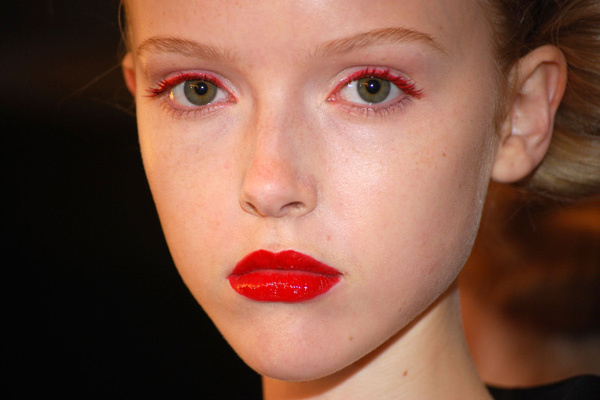 Colored eyeliners are no more a new beauty product, coz now it is colored mascaras. Mascaras are no more restricted to black and brown, you can find them in blue, green, purple etc. 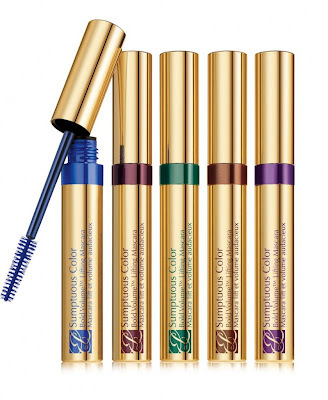 Accentuate the brown eyes with a bright blue mascara. It looks great on olive skins and hazel brown eyes. Would you try a colored Masacra? If yes, which color?